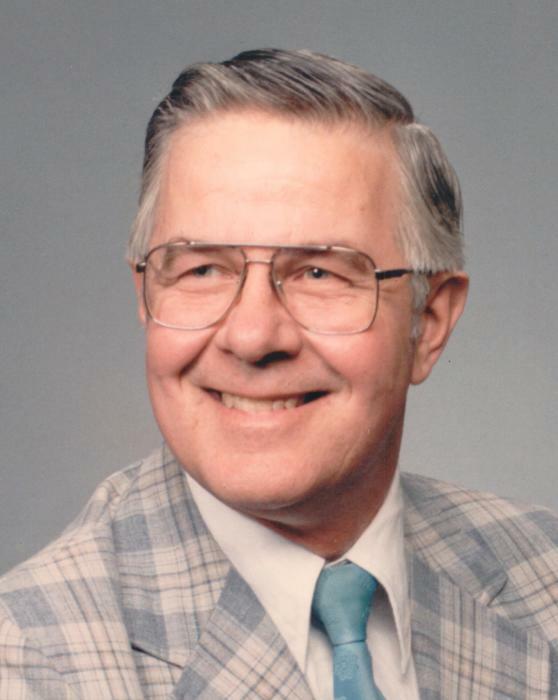 William “Bill” H. Belter, age 85 of McGregor died Thursday, April 4, 2019 at the V.A. Medical Center in St. Cloud, Minnesota. Bill was born April 14, 1933 in Farmington, Minnesota the son of Arthur and Verona (Perry) Belter. He grew up and attended schools in Farmington graduating from the Farmington High School. He the went to college for a time before enlisting in the U.S. Army. He served in the Airborne Rangers. He had served peacetime in Korea and also served in Vietnam. He served almost 14 years being discharged in 1967. He married Lizzie C. Ballew on November 21, 1964 at Buchanan, Georgia. After his discharge they lived a short time in Colorado Springs, Colorado and then moved to Farmington, Minnesota. He worked as a welder and a supervisor for North Star Concrete. They retired to McGregor in 1990. He worked a time for the Vennex Co. He was a member of Our Saviors Lutheran Church in McGregor where he also served as an elder and also the VFW. He loved to fish and read J.R. Tolkin books. He also quilted with the church ladies. He is survived by children: Patricia (Jeffrey) Behrens of Brooklyn Center, Mn., Jack (Sharon) Denny of Colorado Springs, Co., Shirley (Clyde) Nelsen of Aitkin, Mn., Joyce Engel of McGregor, Mn., Toney (Linda) Belter of Elko New Market, Mn. ; 16 grandchildren, 24 great grandchildren and 1 great great grandson, 1 brother and sister-in-law: Robert (Sandra) Belter of Tucson, AZ. He was preceded in death by his parents, wife Lizzie in 2007, 2 grandchildren and 1 brother. Funeral services will be held Saturday, April 13, 2019 at 1 PM from Our Saviors Lutheran Church in McGregor with Rev. Joshua Reinke officiating. Visitation will be 1 hour prior to the service at the church. Military honors will be provided by the McGregor VFW and American Legion Posts. Interment will be in the Woodland Cemetery at McGregor. Arrangements are with the McGregor Funeral Home and Cremation Services. www.srtfuneral.com.